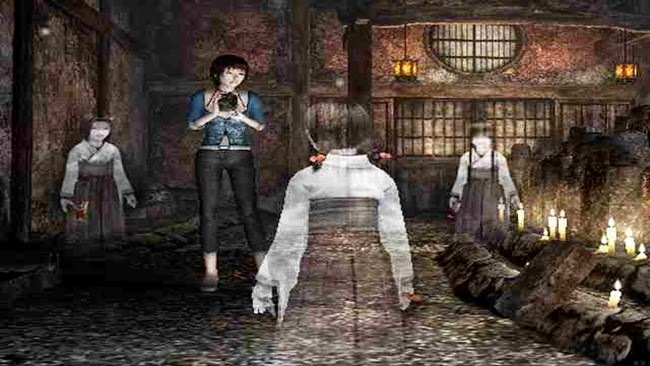 Fatal Frame 3: The Tormented PS2 Game Download – In Fatal Frame III, the player uses the vintage “Camera Obscura” to photograph and dispel ghosts. 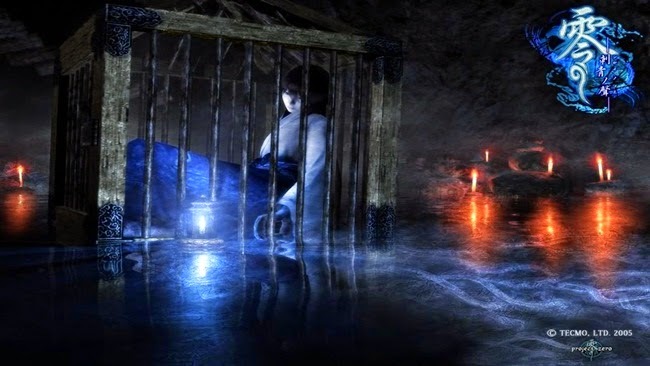 The player explores in third-person in either the Manor of Sleep or the real world. On the main screen is a “Ghost Filament”, which indicates a ghost’s presence; red signals a hostile ghost, while blue indicates a neutral ghost. 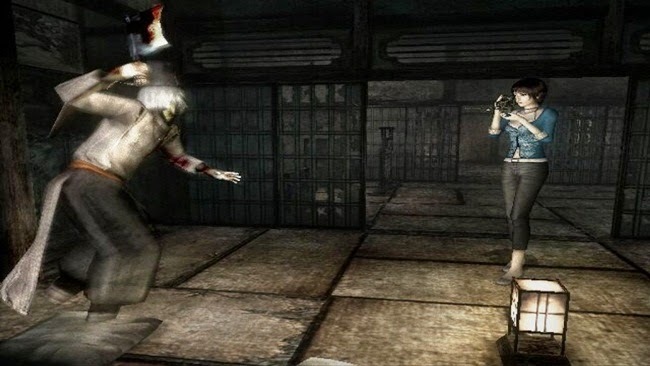 At any point in the game, the player can enter first-person mode via the viewfinder, used for photographing ghosts.